B. toffee has just introduced this adorable Limited Edition Glitter Mason Jar. These make the cutest Valentine’s Day gifts ever! 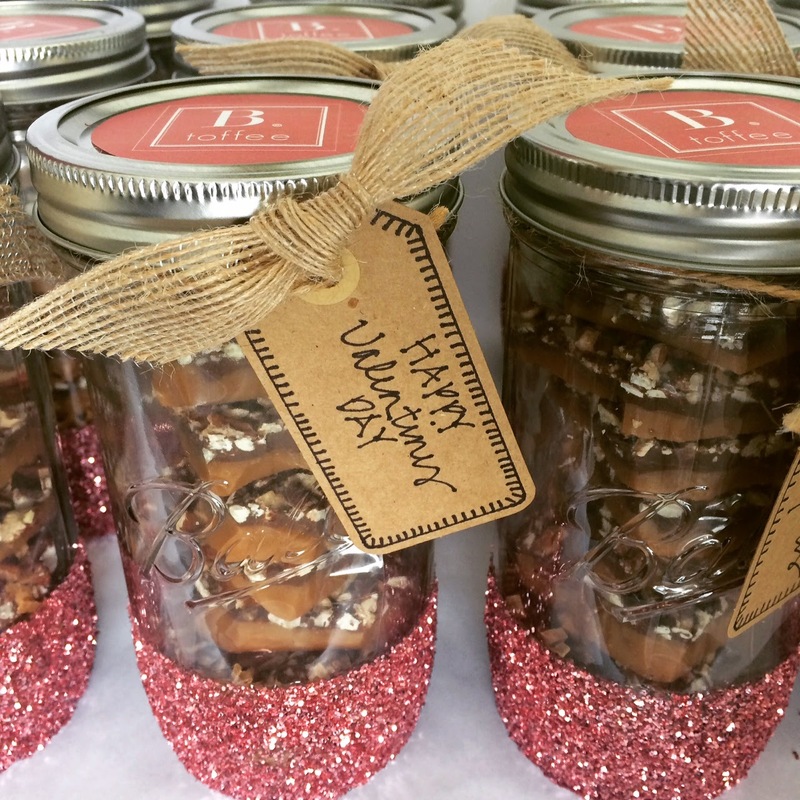 Each glittery jar comes with 10-ounces of either milk chocolate toffee or dark chocolate toffee (my favorite is dark!) And the gift is finished off with a handwritten hang tag. These make the perfect gift for your sweetie, a favorite teacher, or your best friend. 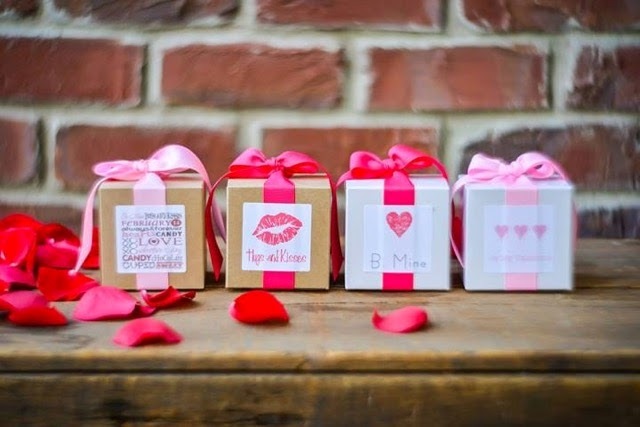 For a smaller, but equally sweet treat, B. toffee also offers Valentine’s boxes that can be personalized. The Glittery Mason Jars are priced at $24.99 (plus tax & shipping.) Orders must be placed by Friday, February 6th. Please email orders to hello@Btoffee.com . however all opinions are genuinely my own.